Enlisting the support of an outside IT team can do wonders for your business. 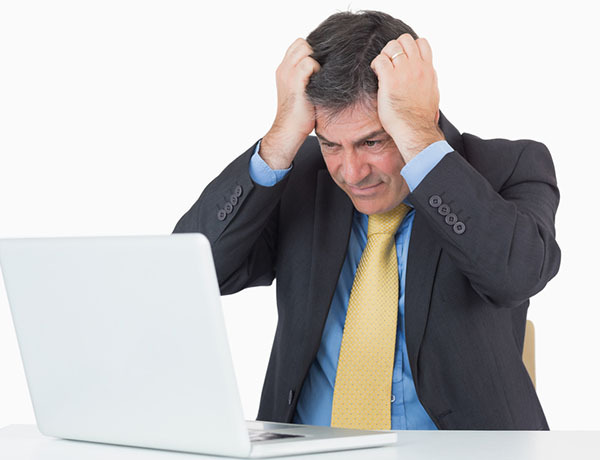 By leaving network security, system updates and general maintenance to our expert technicians, you can focus on working toward core objectives, growing your customer base and completing day-today tasks without interruption. 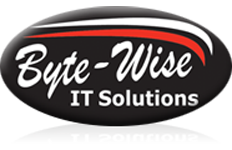 At Byte-Wise, our managed IT services are available for clients all across North Queensland. Whether you require routine software upgrades, or constant monitoring and maintenance of your systems, we tailor our services to match the growing needs of your business. Our managed IT plans include 24/7 monitoring of your whole network, allowing us to address problems as, and when, they arise. This service is available for an affordable monthly fee, saving you the cost of hiring a full-time in-house technical support team. Our plans include a comprehensive system health check, meaning we can address any potential issues and create proactive solutions to minimise downtime in future. To find out how we can assist your business, or to request a no-obligation quote, contact our North Queensland technicians today. You can also visit our FAQs page here.